No longer just a simple storage space, garages are rapidly becoming essential living areas for homeowners. 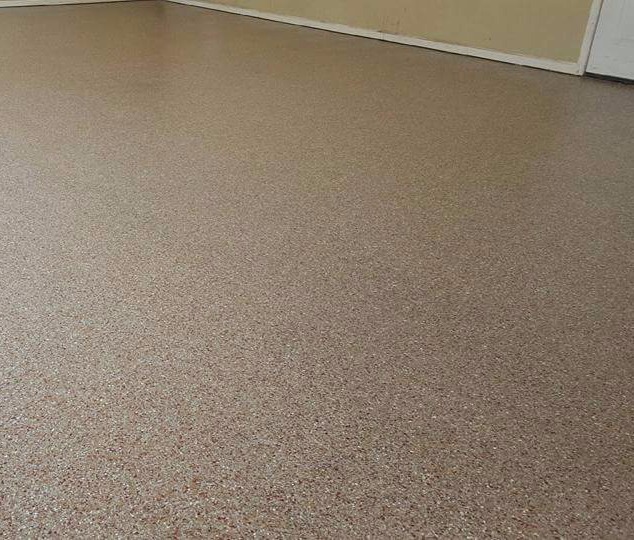 One of the key components to any garage is a clean and durable floor. 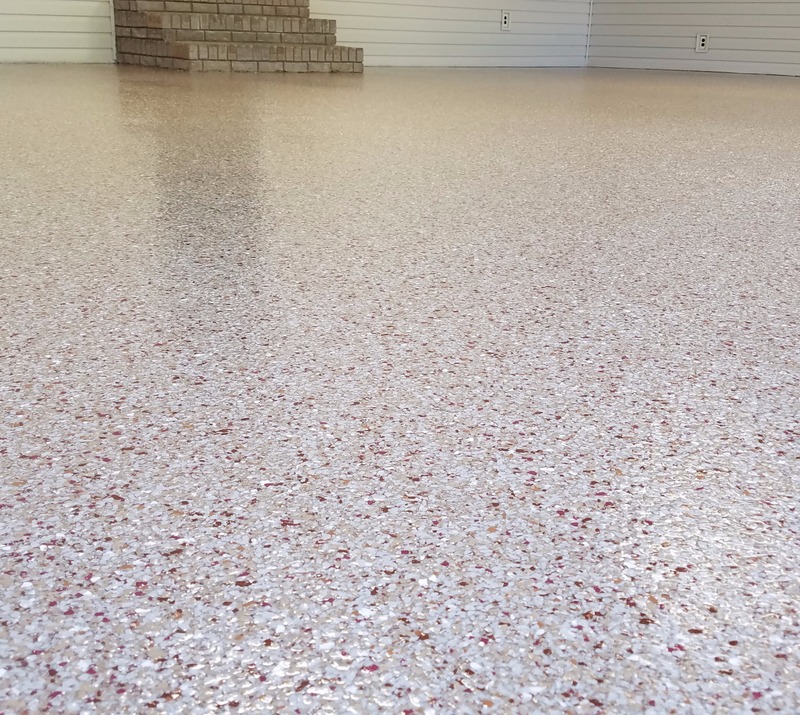 At Southeast Concrete Solutions, LLC, our garage floor coatings provide an element of beauty to compliment the performance of these floors. 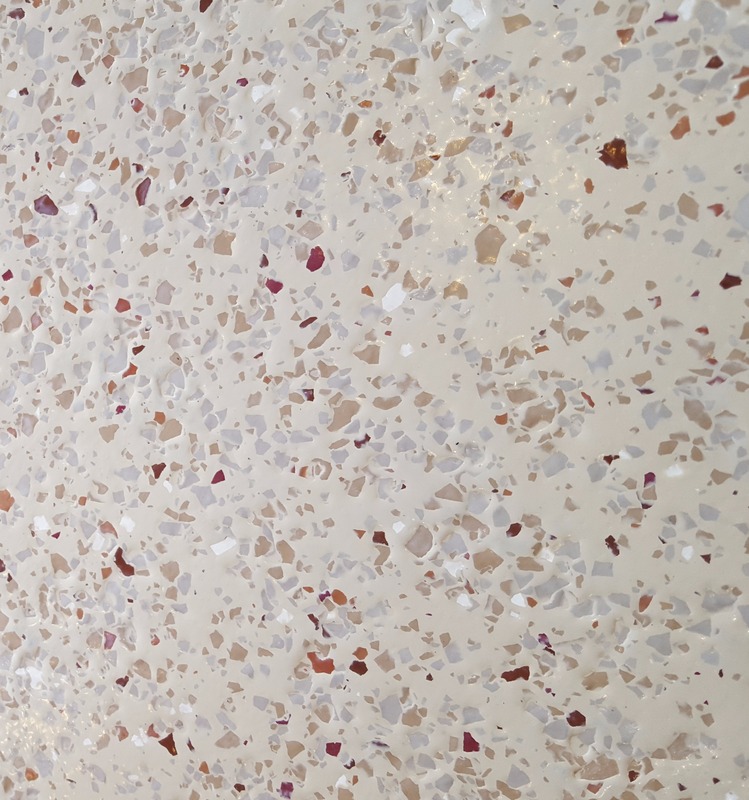 From the prep work to the urethane topcoat, the material used and the craftsmanship employed by the SCS installers is unsurpassed. 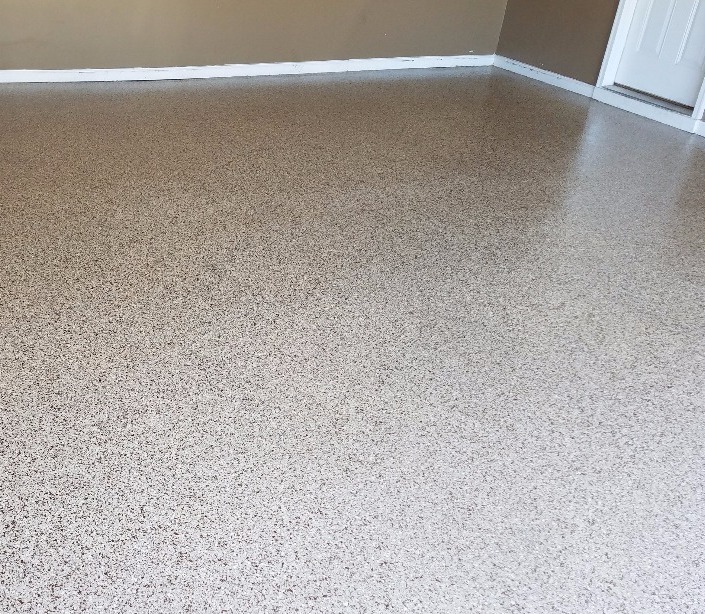 Our team understands the demands and stresses that are placed on garage floors, and is able to provide you with a flooring system that resists oil and gas, as well as hot tire pick-up. 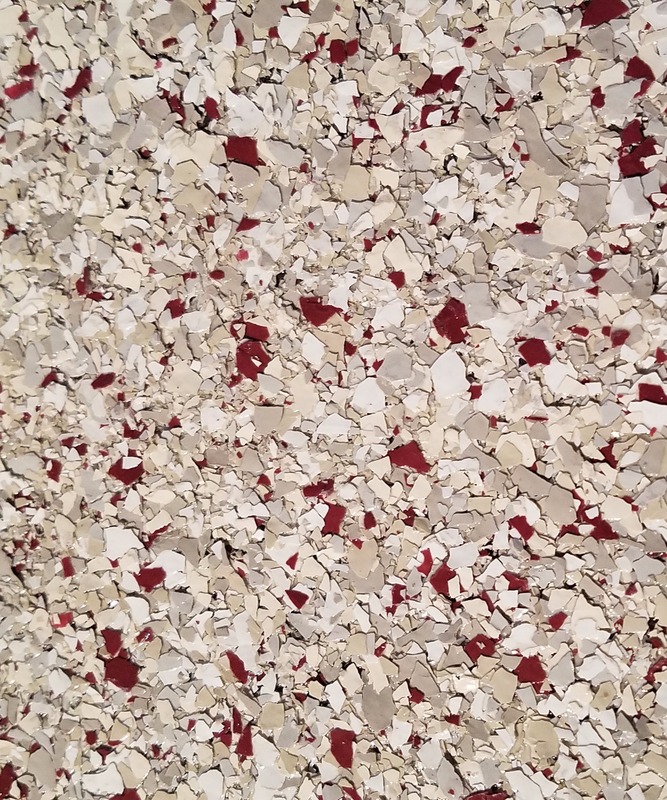 Our high-performance coatings typically include vinyl flakes or quartz stones that are broadcast into the epoxy to not only enhance the durability of the floor, but also to increase the aesthetics. 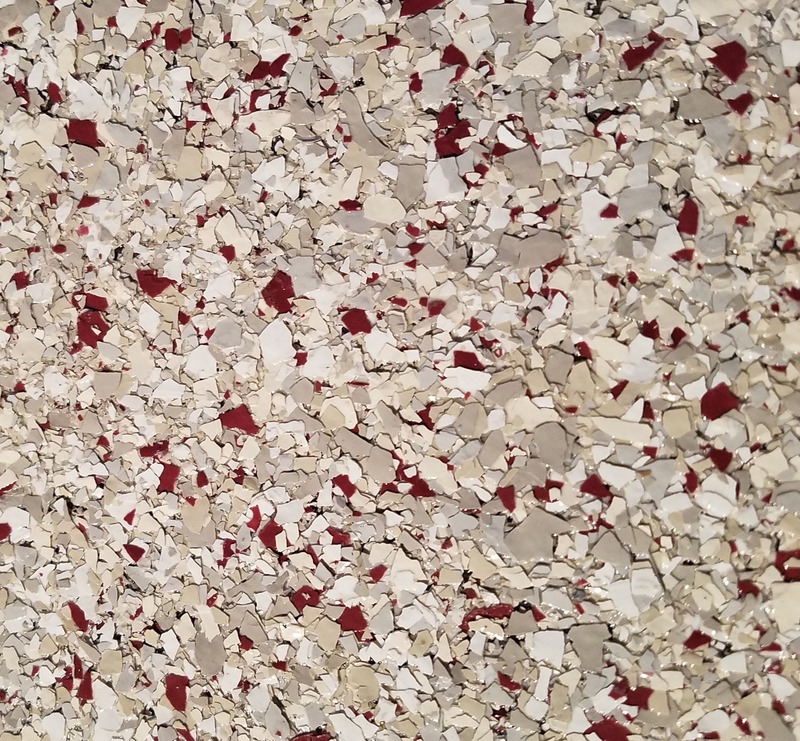 Let the team at SCS help you design a garage flooring system that is as functional as it is decorative.